Every year, for many years, the Philippines remember their veterans. This year I became more intensively aware of it.When I visited Corregidor Island between the 6th and 8th of April 2018 I learned that there was a commemoration to the Filipino Veterans on the 7th of April at the Filipino Heroes Memorial on Corregidor Island. Za825. 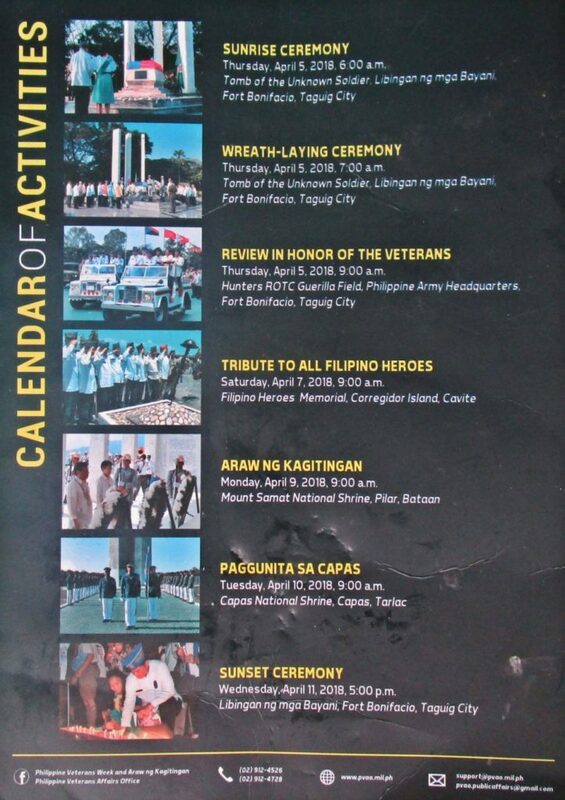 76th Philippine Veterans Week April 5-11, 2018, schedule of events. Za826. 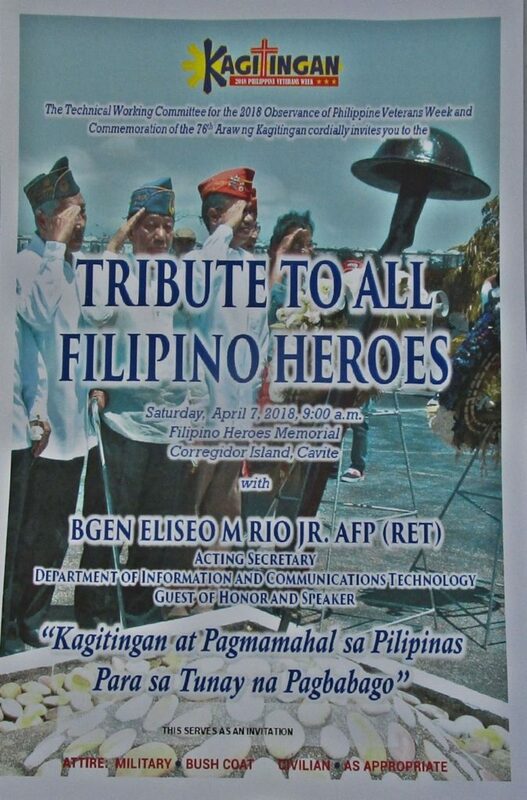 Tribute to all Filipino Heroes, front page of program schedule. 76th Philippine Veterans Week April 5-11, 2018. Za827. 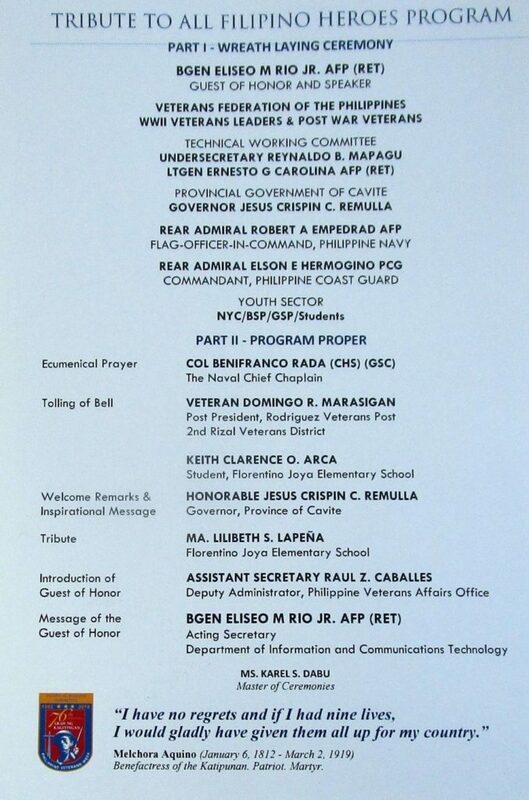 Tribute to all Filipino Heroes, the program schedule on the 7th of April at the Filipino Heroes Memorial on Corregidor Island. 76th Philippine Veterans Week April 5-11, 2018. Za828. 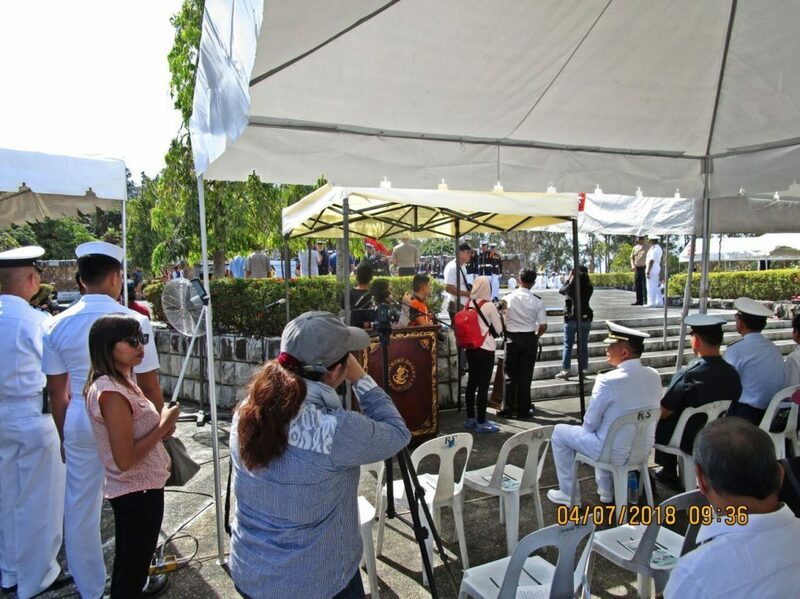 Tribute to all Filipino Heroes, the Honor Guard on the 7th of April 2018 at the Filipino Heroes Memorial on Corregidor Island. Za829. 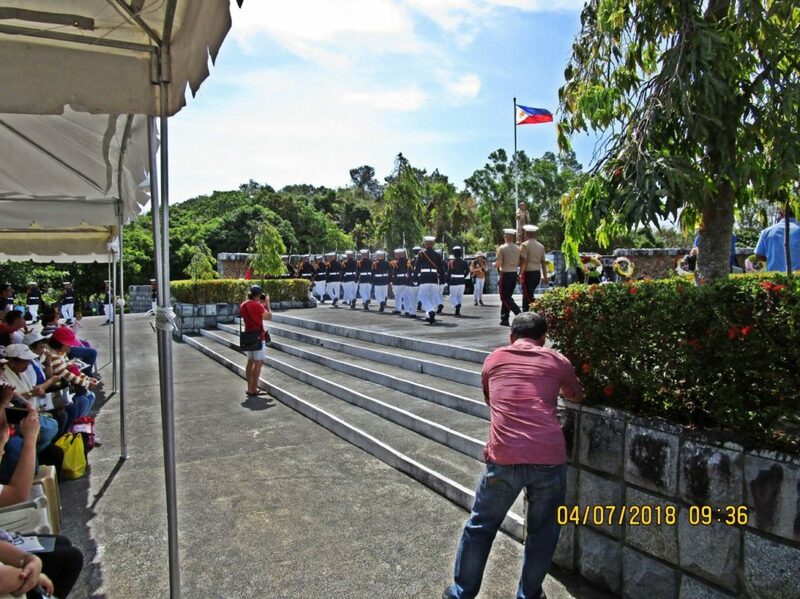 Tribute to all Filipino Heroes, the Honor Guard on the 7th of April 2018 at the Filipino Heroes Memorial on Corregidor Island. Za830. 76th Philippine Veterans Week April 5-11, 2018. Tribute to all Filipino Heroes, a contingent of Valor Tours was on the island and they eating breakfast at the Corregidor Inn before their departure to Bataan after a 2 night stay on the island. Za831. 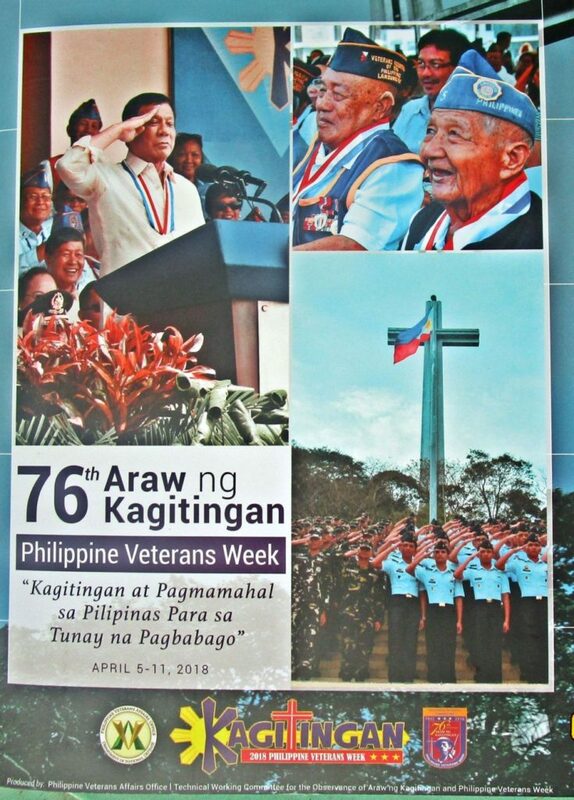 76th Philippine Veterans Week April 5-11, 2018.Tribute to all Filipino Heroes on the 7th of April 2018 at the Filipino Heroes Memorial on Corregidor Island. Karl observed and participated. 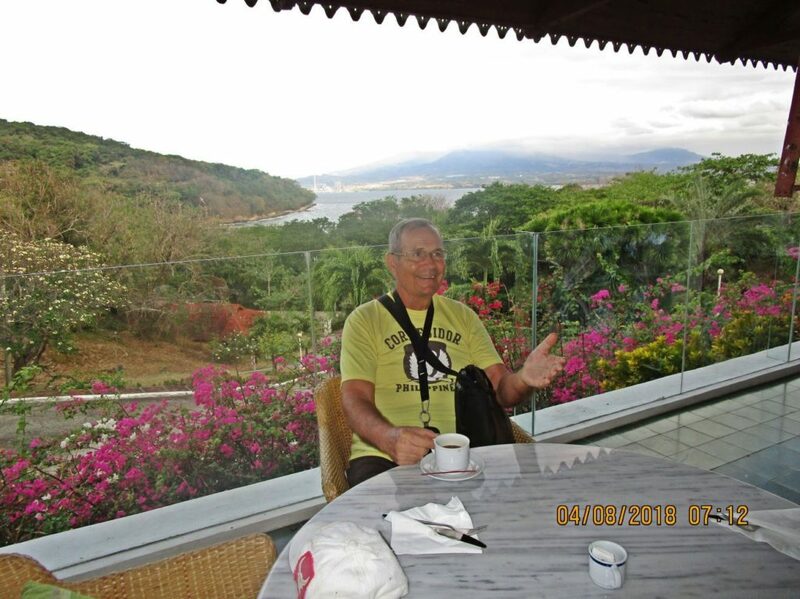 Karl eats breakfast at the Corregidor Inn for the first time in 2 years on the 8th of April 2018, the Corregidor Inn is being renovated. Breakfast and dinner is now served again at the restaurant section of the Inn. Lunch will be at the tent Topside on Corregidor as part of the day tour. 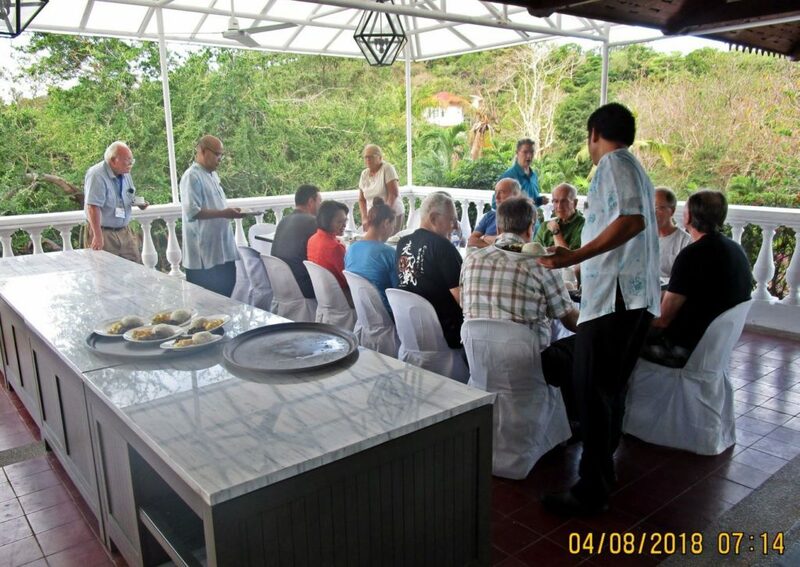 Note from Karl: The leadership of the Corregidor Foundation Inc. has changed! The new Chairperson is a Lady, Cynthia L. Carrion. Changes will happen, stand by!